BUILDING DESIGN - SK Design Group, INC. Custom building designs from inception to occupancy. 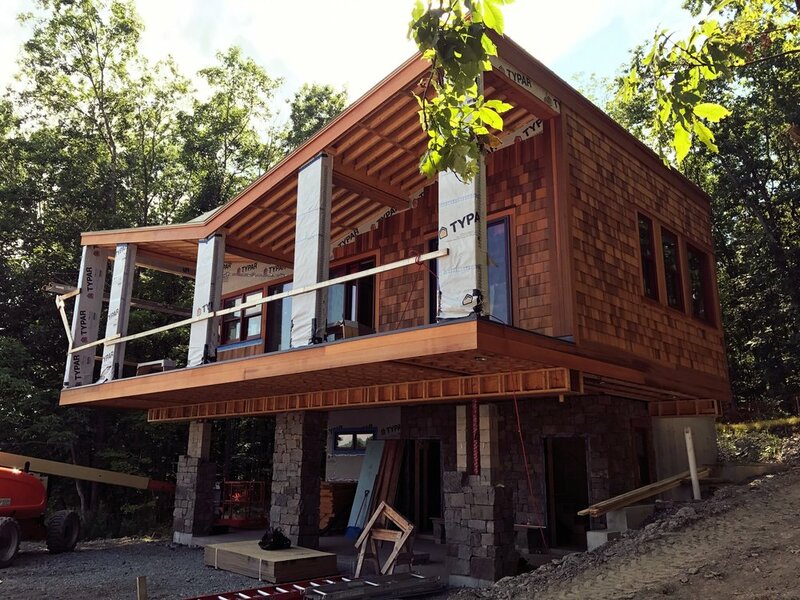 SK Design Group provides small and medium residential and commercial building design services in the Berkshire County area and beyond. Our staff can assist on projects ranging from small residential additions to mixed use commercial developments. One of the benefits of hiring SK Design Group for building services is our ability to design, permit, and supervise the construction of nearly all building elements. No need to hire separate companies to permit the well, design the septic system, engineer the foundation, develop the energy envelope, or conceptualize the interiors or exteriors. All that work is done in house and can be included with any design at the request of the client. Navigating all the code requirements for building projects has become quite difficult. Hire SK Design Group's experts in insure that all those requirements are realized up front. We can prevent unnecessary delays and cost overruns in roder to make your project run smoothly.